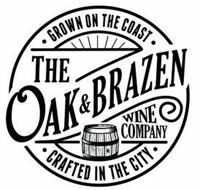 The Oak & Brazen Wine Co.; 38 E. Winter St.
We know that Delaware County is filled with entrepreneurs...so let's bring them together! The Delaware Does Entrepreneur Gathering will have a similar format to WakeUp StartUp Columbus: coffee, collaboration and networking. The event will start with presenters that pitch their business model in five minutes. 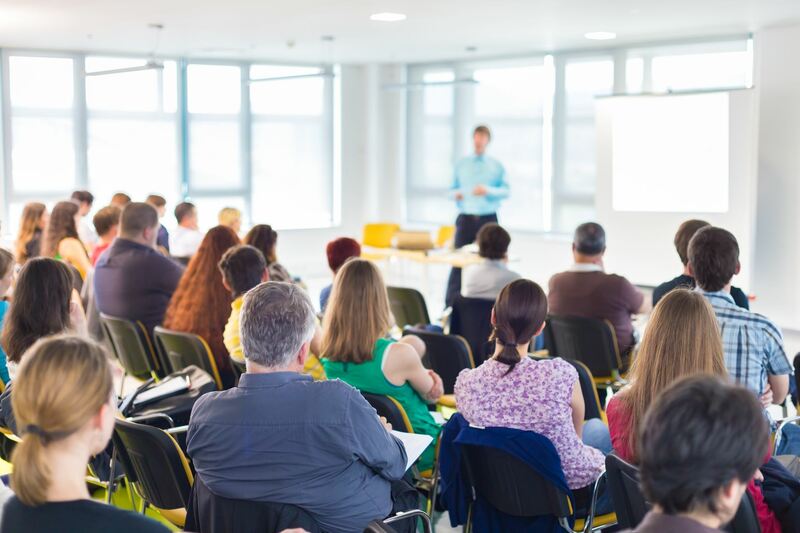 A Q&A session will follow with an established Delaware County entrepreneur. We understand that entrepreneurs are running a tight schedule, so we set up the event before normal business hours. We hope to see you there! This event is sponsored by Paychex, The Oak & Brazen Wine Co. and the City of Delaware.